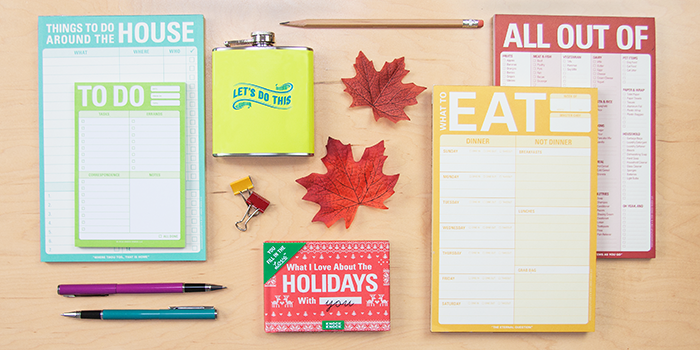 ‘Tis the season of giving—and getting drunk off eggnog. Happy holidays, everyone. 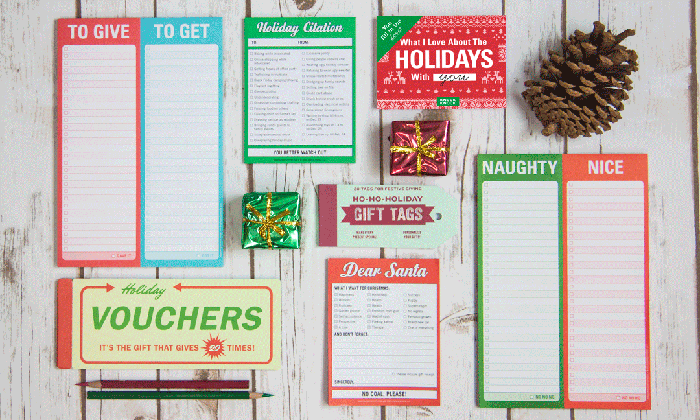 We’re giving away over $50 worth of special holiday-themed Knock Knock items on Twitter! 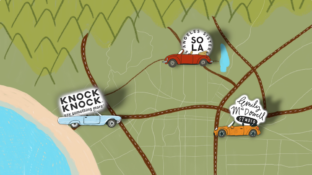 Enter for a chance to win Knock Knock holiday helpers by following us on Twitter, @knockknock, and RT'ing one of our three Knock Knock giveaway Tweets throughout the week! You have until 11:59 p.m. PST on Tuesday, Nov. 8 to enter. Make sure to read our Official Rules. Sun’s out, buns out—it’s summer! 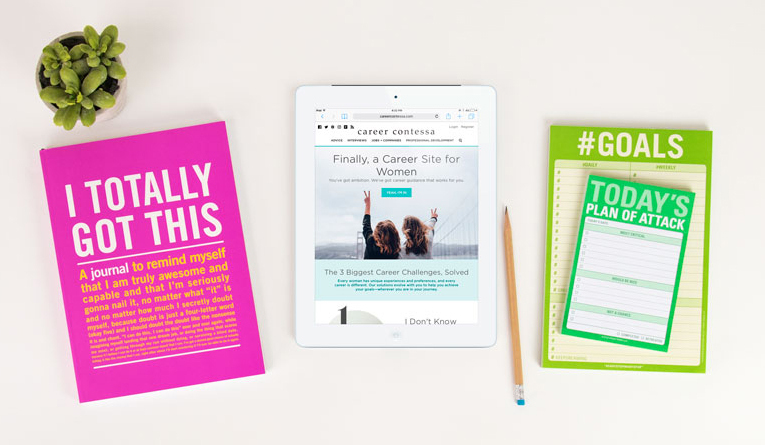 Battle the heat wave (or bask in it) and freshen up your face and desk space by entering our It’s Summer! 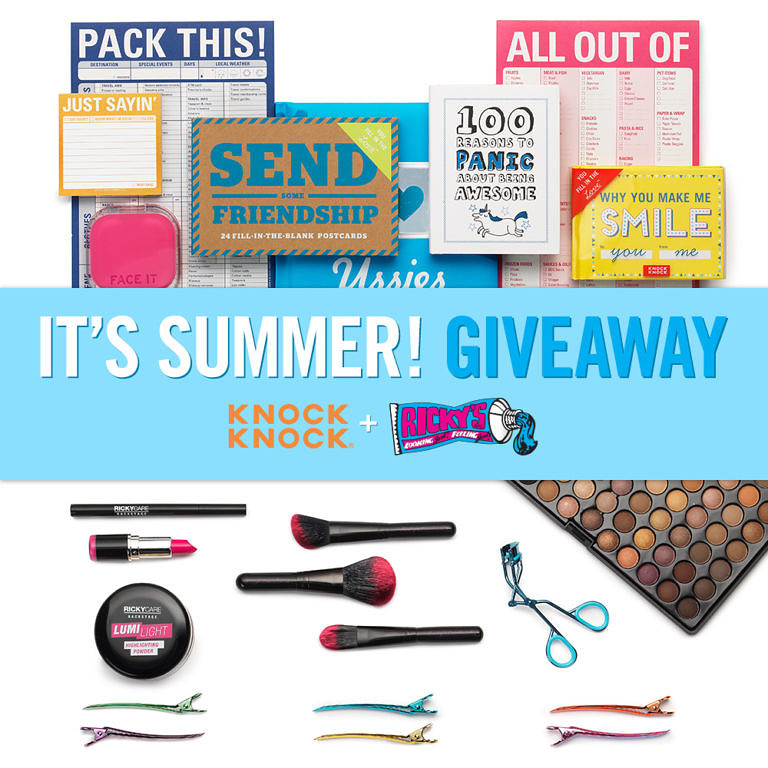 Giveaway for a chance to win over $250 worth of fun desk items from Knock Knock, plus beauty essentials from Ricky’s NYC! 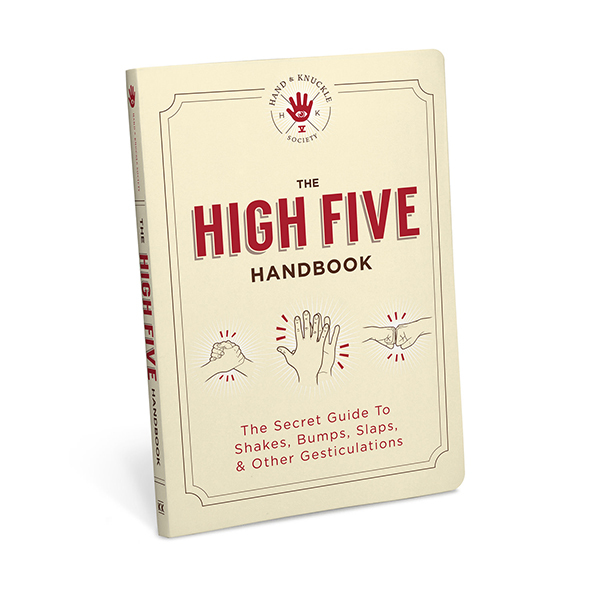 Sharpen your high-five skills with our newest book, The High Five Handbook: The Secret Guide to Shakes, Bumps, Slaps, & Other Gesticulations, written by the Hand & Knuckle Society, a clandestine group who believes in the power of the pound and the significance of the shake. TAKE THE HIGH FIVE PLEDGE ON FACEBOOK and/or TWITTER TO ENTER.